Description: People, places, and events from all around Galveston County. 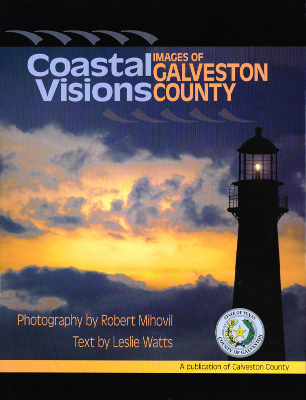 Coffee table style photo book by local photographer Robert Mihovil, commissioned by Galveston County. Viewed: 1,833 times since December 22, 2012.